sure we are you will be 100% satisfied with our performance. 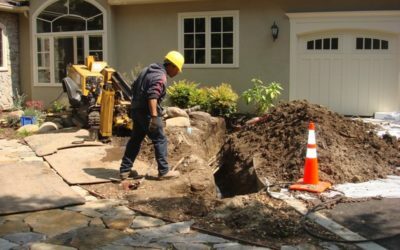 If your drains are clogged, you smell a terrible odor near your sewer line, water is collecting nearby, or you see any unwanted animals in your yard such as rodents, your sewer line may be broken. 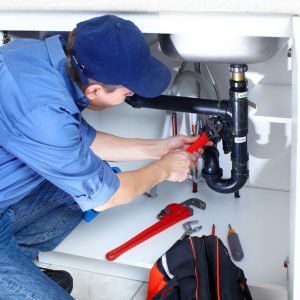 Downriver Plumbers always has a Licensed Master Plumber on call to handle sewer repair emergencies, backed up sewers, and other plumbing related issues. 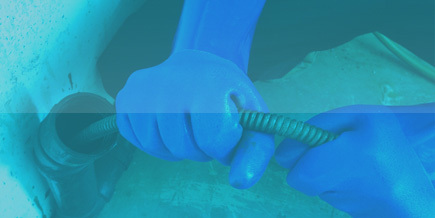 We’ve got the tools to quickly identify if it’s your responsibility or that of the city. 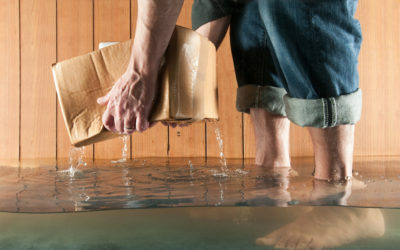 Dealing with backed up drains in your Downriver home can be a big headache. It may take hours to identify the source of the problem, and that’s if you know what you’re looking for. 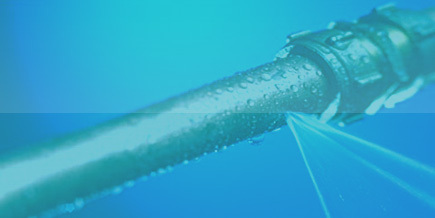 Downriver Plumbers has been clearing backed up drains for over 30 years. 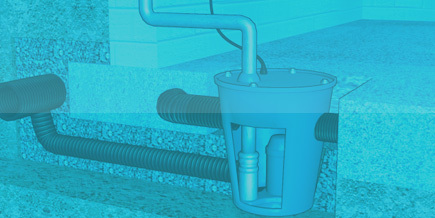 There are many reasons for this issue, including corrosion and obstructions such as tree branches, hair and kitchen grease. Call us and we’ll clear it out immediately, every time. 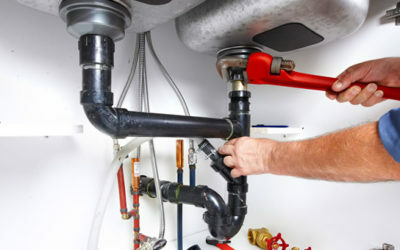 Downriver Plumbers is here to help!